Finding your car battery dead is one of the most annoying situations. Nobody likes to get stranded with a dead battery, especially in the mid-way or when heading for an important work. Fortunately, a car owner can find out about a failing battery with a few signs. Below mentioned are the 5 warning signs that can tell you have a weak car battery so that you can get help before you are stranded. A low functional car battery does not give apt power to the electronic components in your car, including the headlights. 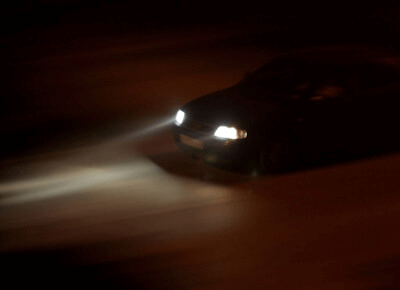 If your car’s headlights look dim and weaker than usual, heads up! Low light is not only a safety issue but is also a sign that your car battery needs replacement. If you drive your car on a regular basis, you probably will be attuned to the normal sound of your vehicle. If your engine cranks slowly than usual days when you turn the key, it might be the sign that your car battery is about to die. This is a red flag your car shows, do not ignore it. When the key is turned in the ignition, the battery sends a direct flow of current to the electronic systems in the car. This keeps the system going. A faulty battery will have trouble performing this function that will further make the current being sent to the systems weaker. 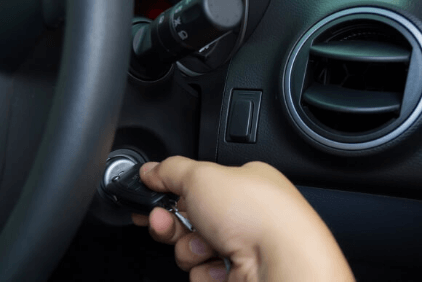 If you hear a clicking sound when you turn the key, it means the starter is receiving insufficient power from the battery. This is a warning sign that needs your substantial attention- you just can’t overlook it. A failing car battery can be a major reason for intermittent sparks. The result of such sparks includes fuel accumulation in the cylinders. 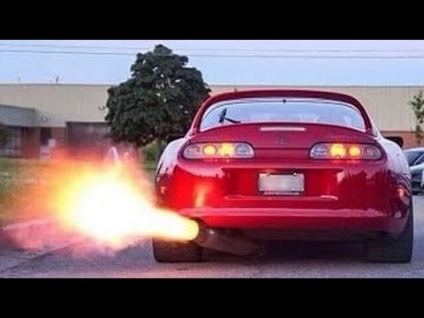 When this build up fuel is ignited, it causes your car to backfire. Backfiring can cause many problems, so testing your battery would be a great thing you would do. 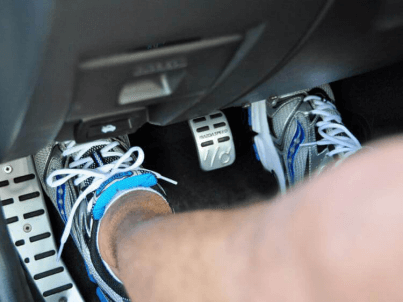 If your car does not start without pressing your foot on the gas pedal, your car battery may be indicating about its failure. These were the 5 unmistakable signs that will help you know if your car battery needs a replacement. If you find any of the above-mentioned signs in your car, take actions quickly. The matter of the fact is, even if you try hard making your car battery work smoothly, it can ditch you at times when you least expected it. 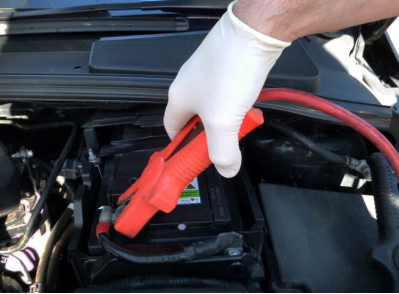 If you find yourself getting stranded because of a dead battery in the middle of nowhere, then automotive car battery replacement services can come to your rescue. There are many providers of onsite car battery service in Abu Dhabi or Dubai, ready to help you with your dead battery anytime and anywhere. You can find them online and can approach the one with a good reputation. Next Post: Why Go For The Comparison Website Development?